Replacing a single missing tooth or several missing teeth with dental implants can improve the quality of your smile and provide permanent results. Dental implants are designed to mimic real tooth structure and are also resistant to decay. They do not require additional maintenance and can be very effective for replacing a single missing tooth to an entire arch of missing teeth. Tooth loss happens from decay and gums disease, and as a result of injury, cancer, or simply wear. If you have missing teeth, Dr. Kiya Green may recommend a single dental implant or multiple dental implants to restore your smile. 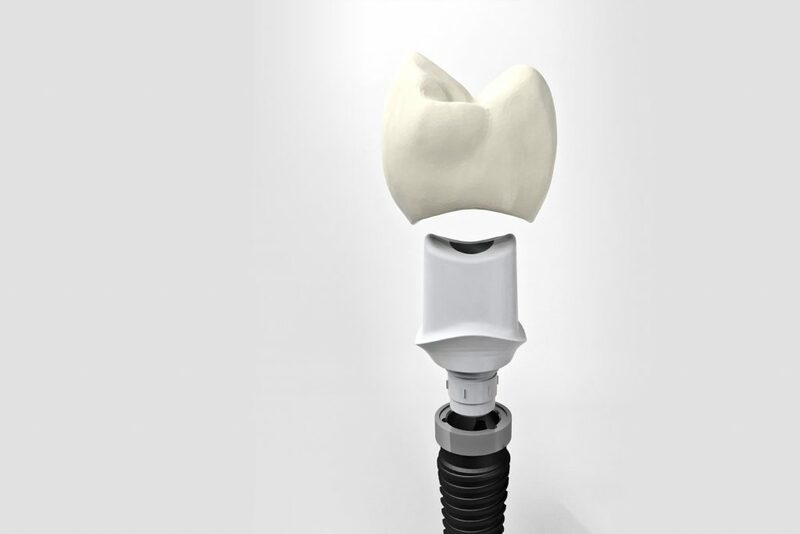 The post of a dental implant is made of titanium and mimics the function of the tooth root. The implant crown looks just like your natural tooth so once the implant is placed successfully, it is very difficult to distinguish between the dental implant and your real teeth. Dental implants do not require additional maintenance and can be a viable solution for replacing missing teeth permanently. If you have several missing teeth or are missing all of your teeth in the upper and lower arches in the Matthews, NC and Charlotte, NC areas, Dr. Green may recommend dental implant placement at each site of the missing tooth structure or she may suggest implant supported dentures. In some cases, an implant bridge can be used to replace several adjacent teeth. Amazing staff, very professional, warm and friendly. Dr. Green is superb! She is very thorough, stays abreast of and uses the latest technology and procedures, ensures that you are comfortable and kept informed every step of the way. She completed my dental implants, bone graft and tissue graft and I was extremely pleased with the results! I left there feeling like a part of a welcoming family! Curious How Dental Implants are Placed? Dr. Kiya Green may recommend a single dental implant or multiple dental implants to restore your smile. 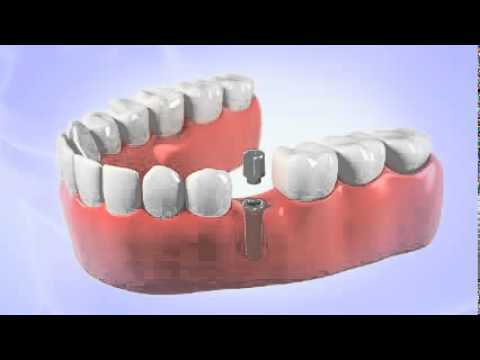 This video illustrates the dental implant placement process. The implant crown looks just like your natural tooth, so your smile is instantly restored when the procedure is complete! Regardless of the number of teeth you are missing, dental implants are still the preferred method of replacement. For more information about the latest tooth replacement options, schedule your consultation with Dr. Green in Matthews, NC today!